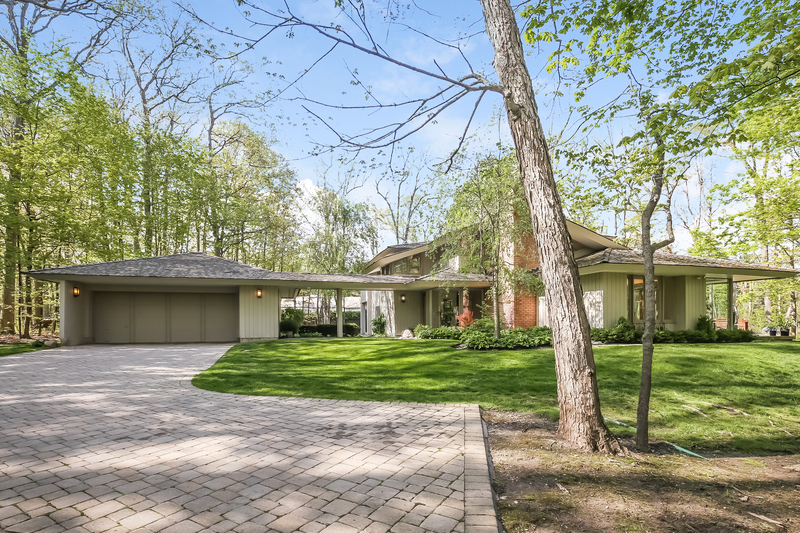 This striking contemporary home sits on a beautiful wooded acre in charming East Lake Bluff. Beautiful, tall windows enhance the enjoyment of the property from every room. The living room features a vaulted ceiling and handsome brick fireplace, as well as access to the wood deck which is perfect for entertaining. This home also enjoys a spacious family room, a first floor office, and first floor laundry. You will find wood floors on the first and second levels, neutral paint throughout, and a finished basement. This is a rare opportunity. I was searching on Blue Fence and found this listing. Please send me more information about 506 Forest Cove Road , Lake Bluff, Illinois 60044. Thank you.